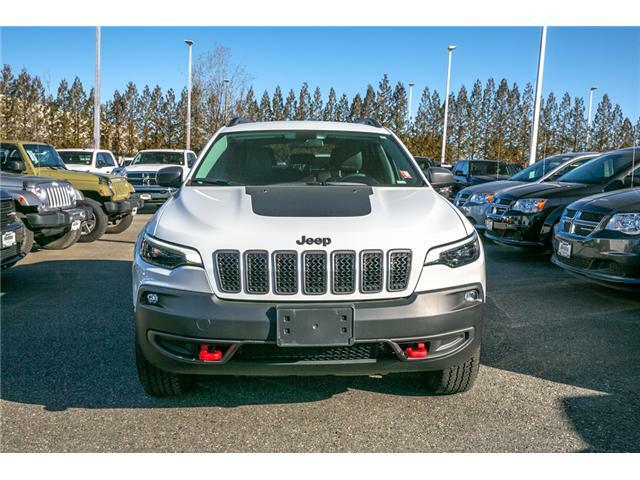 BACKUP CAMERA, SATELLITE RADIO, KEYLESS ENTRY, AUTO HEADLIGHTS, FOG LIGHTS, POWER SEATS, POWER WINDOWS, A/C, POWER MIRRORS, LEATHER W/CLOTH INSERT INTERIOR. 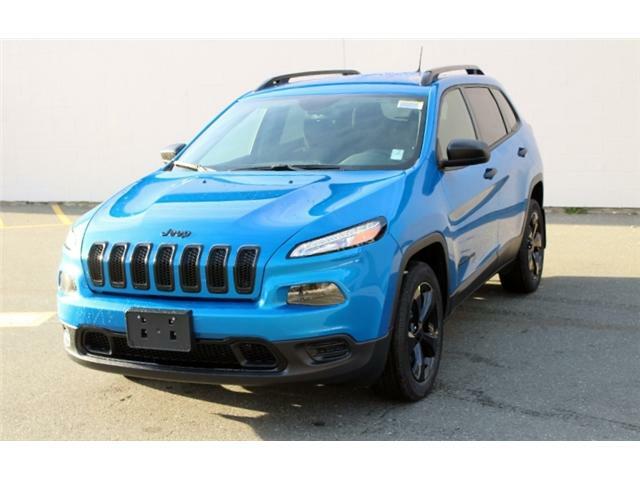 Bluetooth, Rear View Camera, Air Conditioning, Aluminum Wheels! 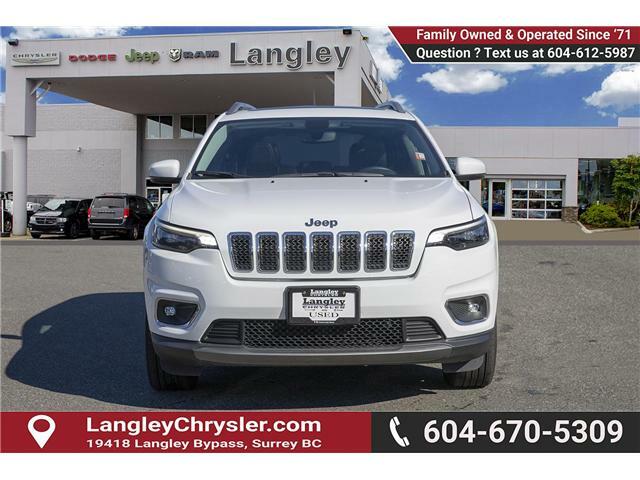 Leather Seats, Bluetooth, Rear View Camera, Remote Start, Heated Seats! 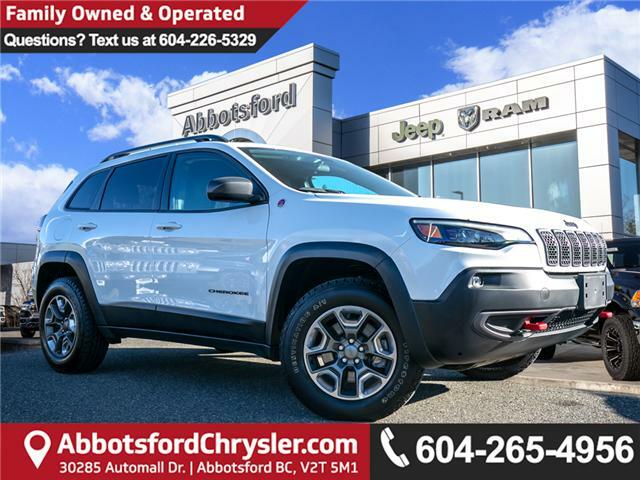 BLUETOOTH, BACKUP CAMERA, SATELLITE RADIO, TINTED WINDOWS, KEYLESS ENTRY, AUTO HEADLIGHTS, FOG LIGHTS, POWER SEATS, POWER WINDOWS, A/C, POWER MIRRORS, ALLOY RIMS, LEATHER INTERIOR, RUBBER MATS. 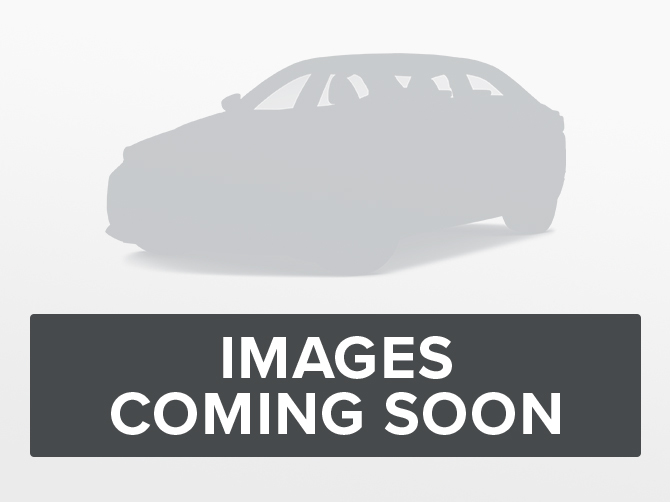 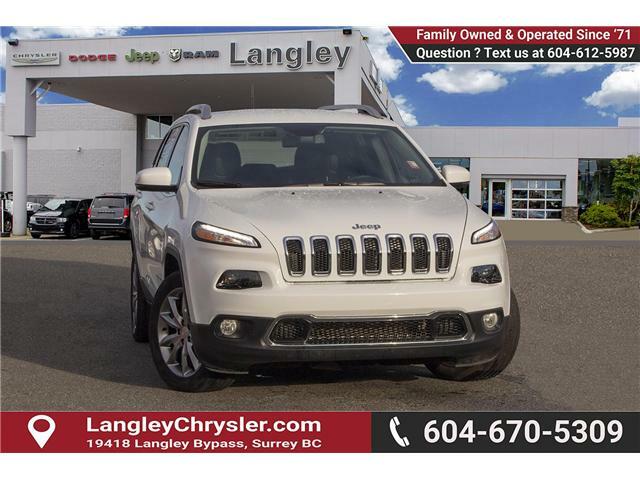 Low Mileage, Bluetooth, Fog Lamps, SiriusXM, Steering Wheel Audio Control, Air Conditioning! 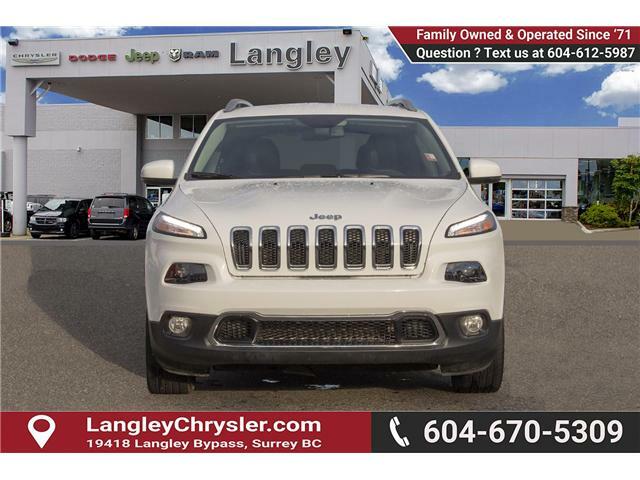 The 2018 Jeep Cherokee, it's a thoroughly modern family crossover, capable in all road conditions. 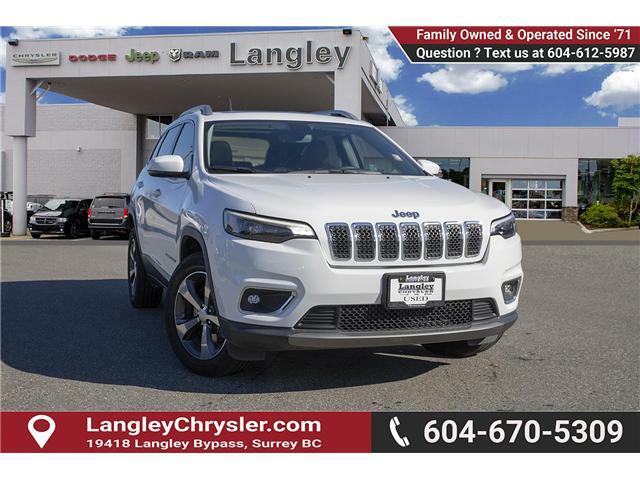 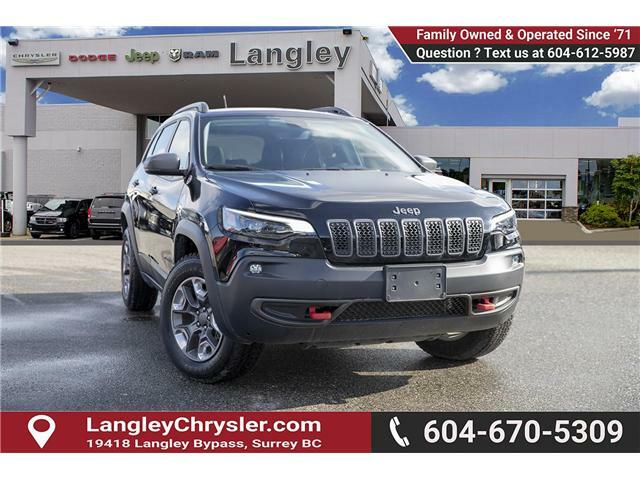 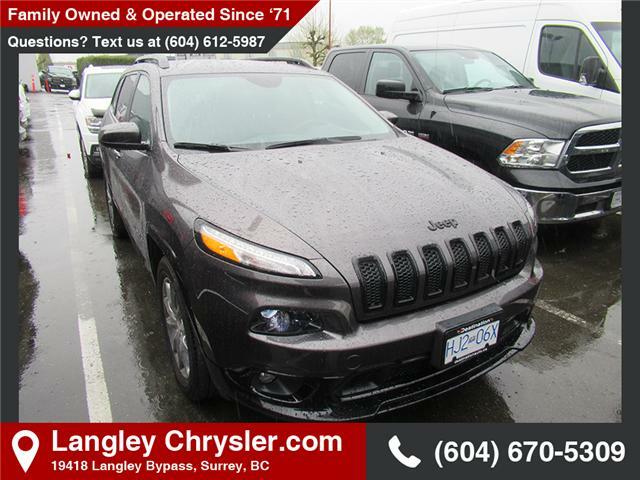 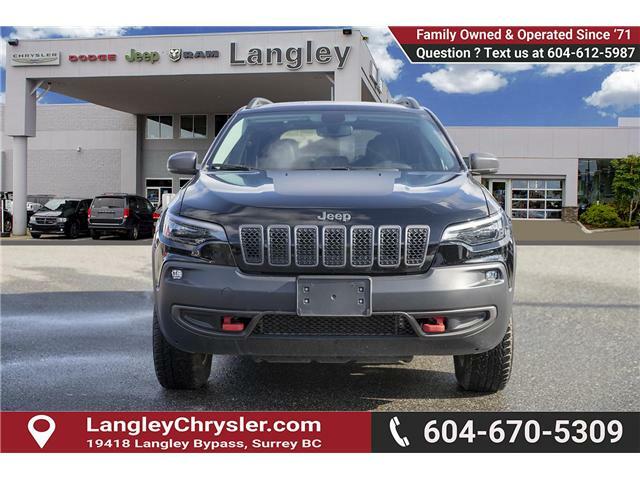 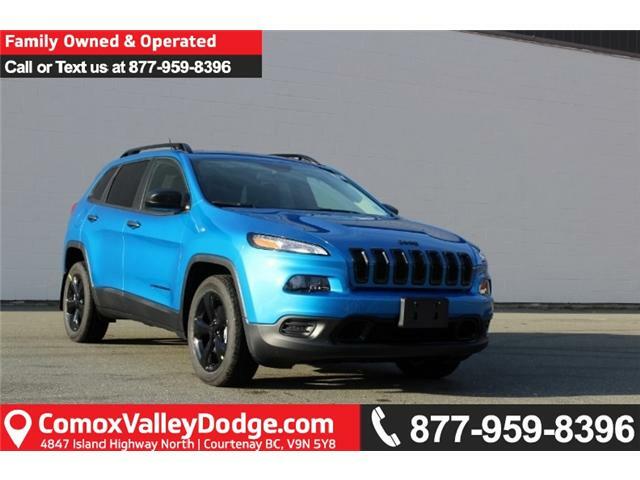 This 2018 Jeep Cherokee is for sale today in Surrey.